Keyshia Cole has unwrapped the tracklisting for her upcoming sixth album. The R&B singer/songwriter is scheduled to release “Point of No Return” on October 7 via Universal Music Group / Interscope Records. 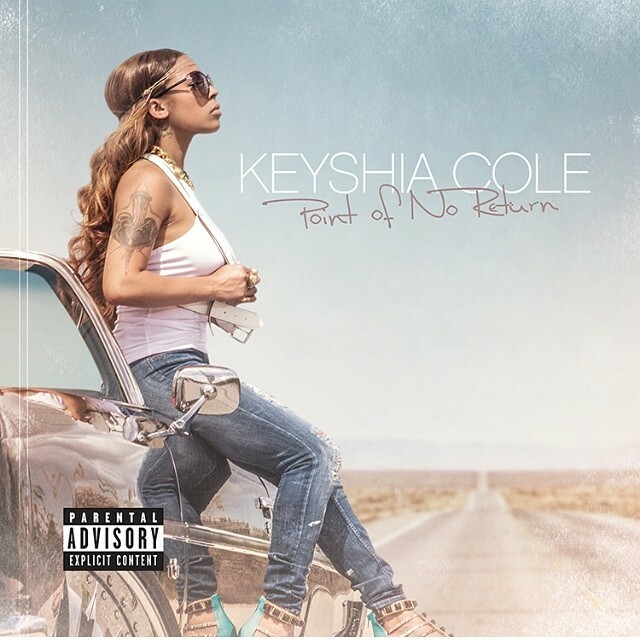 Current single “She” – written by Keyshia Cole along with Kirby Lauryen, Sean “Elijah Blake” Fenton and Dijon “DJ Mustard” McFarlane – is now available for download via iTunes and all other digital outlets. Other album contributors include Stargate (Ne-Yo, Mary J. Blige), Antwan “Amadeus” Thompson (Jennifer Lopez, Chris Brown), Nadir “RedOne” Khayat (Brandy, Enrique Iglesias) and Mike WiLL Made It (Usher, Mariah Carey). Peep the tracklisting for “Point of No Return” below.